Josh was on the team that put the first major radio stations on the Internet. He and the team he was on came up with some of the annoying methods of advertising used today. He’s sorry. Josh has done work for most of the major finance companies, helping to push their web dev standards beyond ancient devotions to long dead browsers. He managed the web work for the largest direct to consumer ad budget of any pharma product. 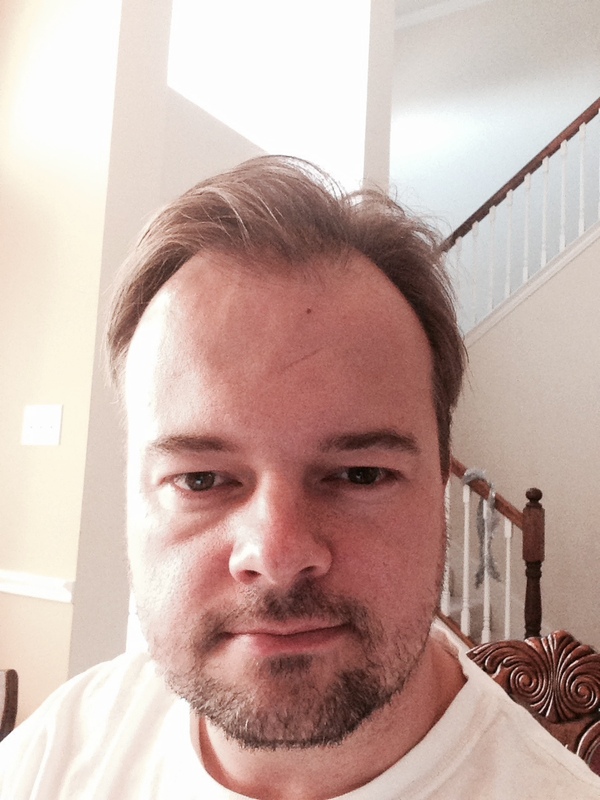 Josh managed the domestic and international sites for Batman Begins. He made Billboard Magazine’s website interactive. He led the tech side of work that brought an aircraft manufacturer $300 million more in sales. The web dev company Josh started (InteractiveQA) has built sites for recording artists like The Clash, Joshua Bell and Chris Brown. 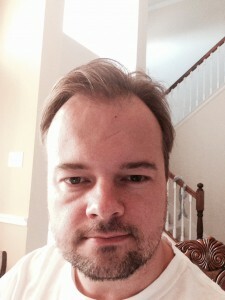 He has provided QA testing services for tons of companies, including The US Airforce, The PGA, Mountain Dew and Cheetos. Josh and InteractiveQA built a bunch of social networks, including two for pet owners. The American Chamber of Commerce in Shanghai asked Josh and InteractiveQA to build the marketplace they use to connect American and Chinese investors and companies. 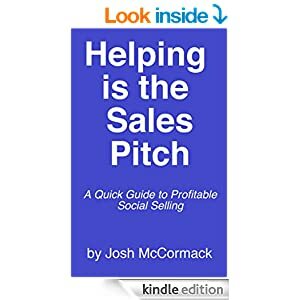 Josh wrote the book on social selling “Helping is the Sales Pitch,” and blogs often on data, social media and a variety of other subjects at joshmcormack.com and elsewhere.